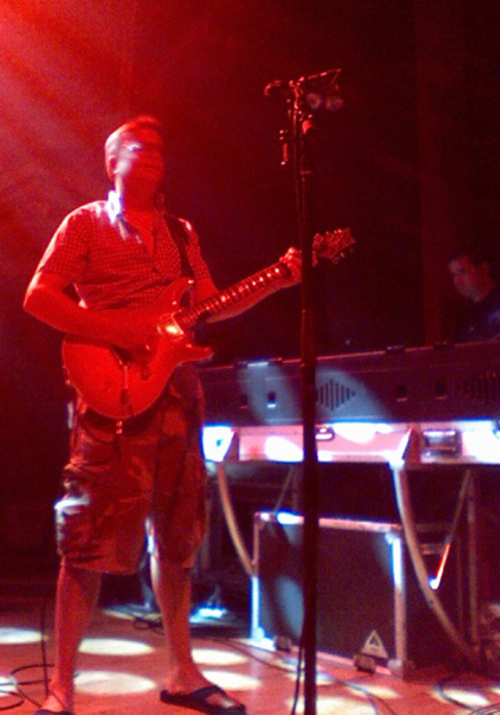 Umphreys McGee played to packed house at the historic Ogden Theatre in denver on July 13. Their mix of trancy disco jams were just what the crowd was expecting and swaying to throughout the night. the band carried the crowd through a maze of funk , trace and rock grooves. over the years i have seen many great punk rock shows at the ogden, but tonights show have a unique vibe for sure. many of the fans were also going to catch the band performing the following night in copper mountain for the transgression festival. copper mountain is a ski town in the winter and happens to be the location for a new music festival. also on the bill at the festival was the disco biscuts as well as others. 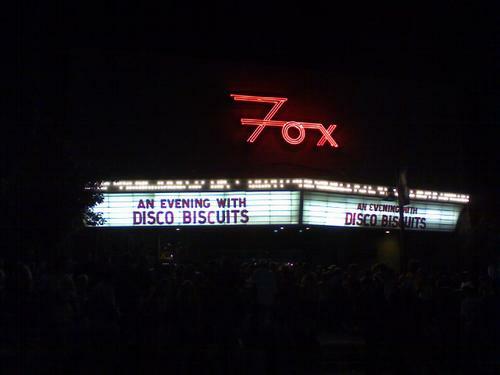 as fate would have it I would be catching the disco biscuts at the fox theatre after the umphreys mcgee show. the disco biscuts sold out the show weeks prior. The Dicso Biscuts had a happy vibe that was keeping the crowd bouncing along. the crowd was packed and the drink of chocie was stoli blueberry with soda water and a splash of cran. actually quite qood! with 2 shows under my belt for the night i was ready to head home. as for saturday i had a dilema , i had to clients that wanted to hire me to shoot their concerts , the cowboy junkies in boulder, or augustana opening for o.a.r at red rocks. well being from colorado i had to go with the show at red rocks. the venue is like no other and is hands down the best place to see live music. Always gotta pick the rocks over Boulder! ;) Good exciting night you had there. These shows were so great. I was really excited to see Umphrey and hip-ee's. It was so surreal and incredible. The blue berry drinks made my night. Peace out.